With the economic success of the “Purge” movies, a third movie has been announced to complete the trilogy. The Purge had everything going for it with a smart and unique idea. Upon its release audiences were disappointed that it was simply another boring home invasion movie. The sequel was more what fans were looking for but still was not exactly what fans or critics were looking for. Hollywood hopes that the third time is the charm. 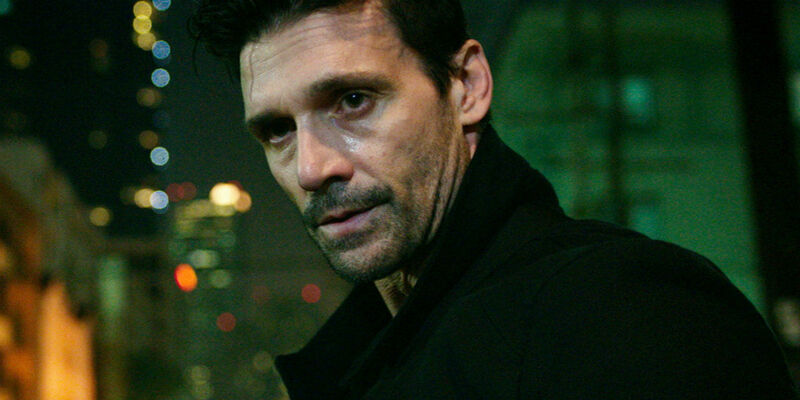 Frank Grillo stared as Sergeant Leo Barnes in The Purge: Anarchy and is set to return for The Purge 3. No plot points have been released as of yet, but the return Grillo and series creator James DeMonaco to write and direct the third installment could be a step in the right direction. Fans liked the action of the second movie but it critics said it lacked in story. Hopefully the return of the creator will bring fresh ideas and intense action sequences. The Purge 3 is set for a July 1, 2016 release.